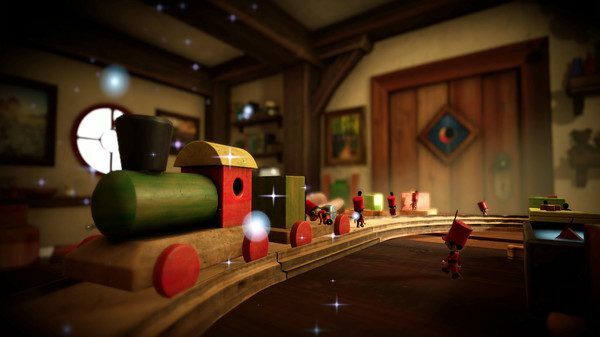 Developer Rogue Sun announced its first game Tin Hearts will be launching next month alongside a new trailer. 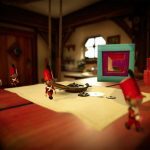 Tin Hearts is a virtual reality puzzle game where you are tasked to guide squads of tin soldiers to safety. 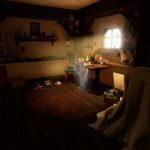 It will also attempt to tell a heartfelt tale; there are no specific details on that front but the trailer shows an inventor — presumably the game’s protagonist — and his family in what looks like a life-threatening situation. 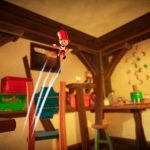 Tin Hearts will be coming to Early Access before it fully releases. The Steam page for the game within the “Early Access Game” section states the initial build will just include Act 1 — there will be three total in the final version — which will include roughly three hours of gameplay. It is also stated that each act will be roughly the same size when the final version inevitably releases. Similarly to other Early Access games, it will be available at a lower price during the pre-release period; both Early Access and final pricing has yet to be revealed. 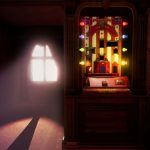 A specific release date for the final version of Tin Hearts hasn’t been specified yet but according to the Steam page, the developers “believe” it will be in Early Access for nine to 12 months. 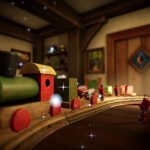 Tin Hearts is the inaugural title for UK developer Rogue Sun. 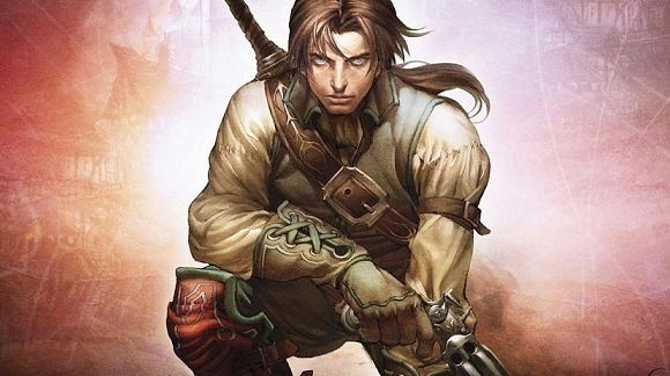 Based in Guildford, UK, the new studio is actually comprised of ex-Lionhead Studios developers who are widely known for the popular action RPG series, Fable. 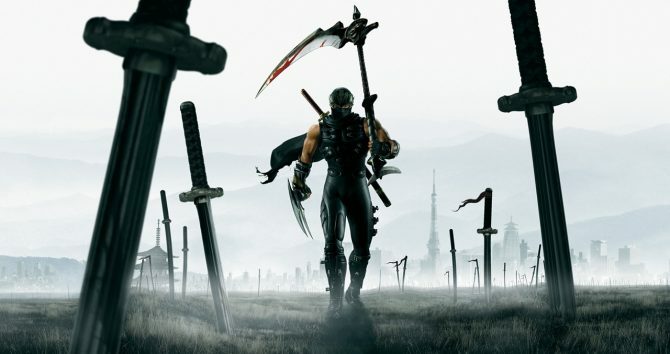 The studio was also responsible for creating the god-game series Black & White as well as the business sim, The Movies. 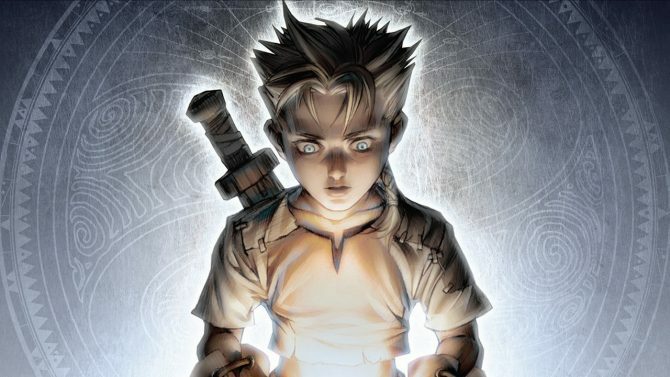 The studio officially shut down in 2016 leaving its upcoming game, Fable Legends, canceled. Tin Hearts will be coming to Early Access on November 8, 2018, via the Oculus Store and Steam. 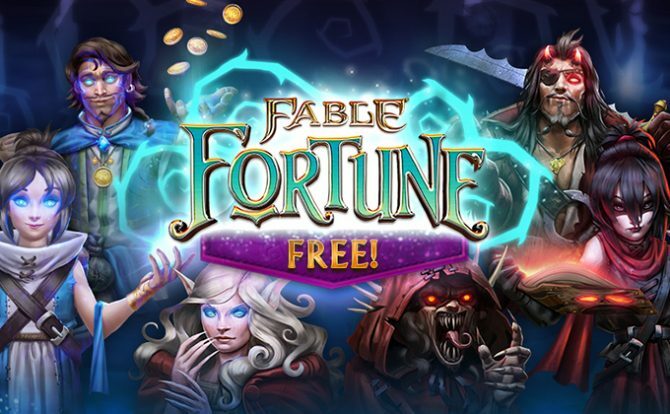 If you’re eager to play, you can add it to your Steam wishlist. 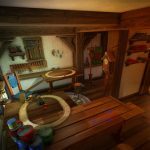 If you’re into magical toys walking on wooden tabletops, you can check out the trailer and some screenshots below.